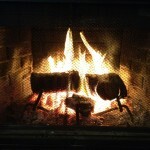 Just Call Me The Last Fire Bender. 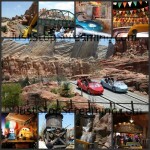 Disney and Universal…Here I Come! 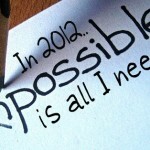 In 2012 Possible Is All I Need!